Extremely spiciness to raise the heat to a new level. 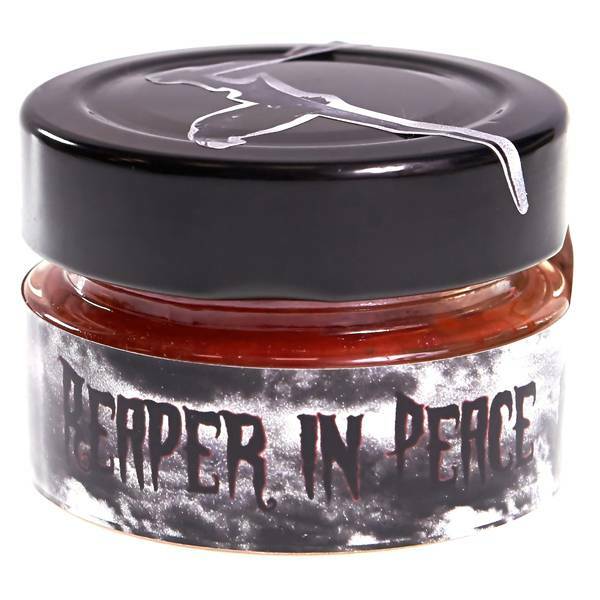 This chilli sauce made with the hottest chilli of the world, the Carolina Reaper. 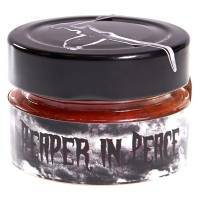 Only for serious chilli addicts, unbearable taste brings another level of pleasure or pain! !